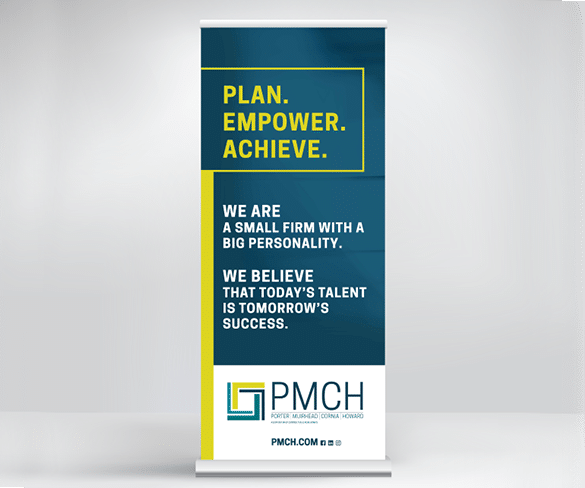 This culture-driven accounting firm hired us to create a fresh new brand to appeal to today’s audience and help with their recruiting efforts. And that’s exactly what we did. 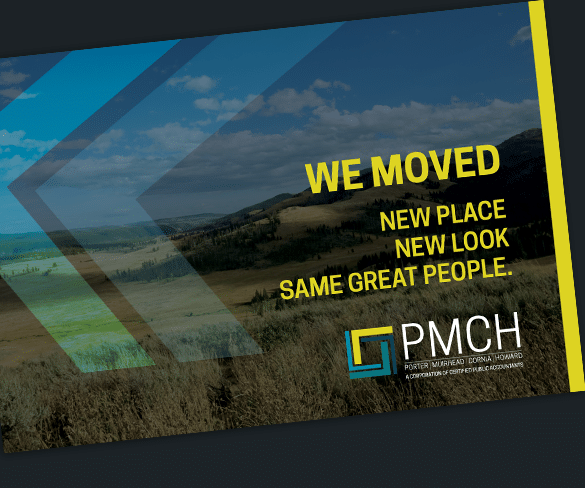 Their new look and feel is plastered on everything from their newly launched website, to email signatures, to the paint colors in their new building. This project was fun-filled and alive with energy that should drive success (and new recruits to their door) for years to come. 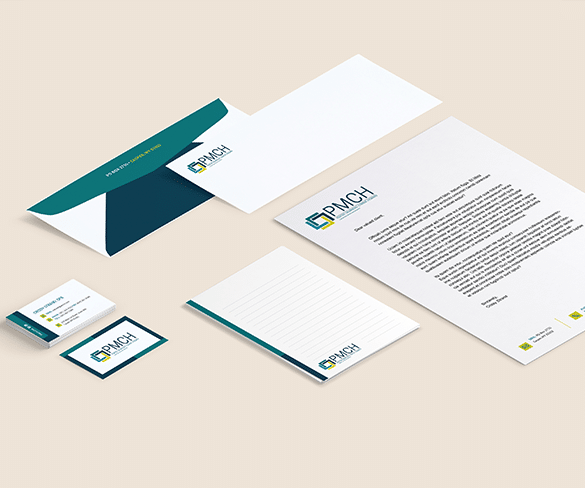 To accompany the PMCH brand, we also created a logo for their investment services; Pathfinder.